Whether you’re looking at personal loans to pay for a holiday or dream wedding, or to consolidate debts and manage your finances, it’s important to get an understanding of the costs and benefits involved before making any decisions. By working out the details of a personal loan in advance, you can not only estimate how much you’ll need to pay from month to month, but how much value you’ll enjoy as a result. RateCity’s Personal Loan Calculator can help you to estimate the repayment costs for different personal loan options, and also help you find personal loans that match your preferred criteria and suit your financial needs. How much money are you hoping to borrow with your personal loan? The more you borrow, the more you’ll need to pay back per month, unless you opt for a longer loan term. It’s also worth keeping in mind that not every lender will be able to provide a personal loan for the amount you specify. Different lenders have different personal loan minimums and maximums in their lending criteria, so your choice of personal loan options could be more limited if you’re planning to borrow an especially large or small amount of money. How long would you like to take to pay back your personal loan plus interest? A longer loan term means a higher number of repayments, each one for a smaller percentage of your loan’s principal. While this can help to keep your monthly repayments more affordable, a longer loan term also means ultimately paying more interest in total over the lifetime of the loan. On the other hand, if you shorten the term of your personal loan, you’ll ultimately pay less total interest, though you’ll pay a greater percentage of your personal loan’s principal with each repayment, which can prove less affordable from month to month. Everyone wants a personal loan with a low interest rate, but it’s worth keeping in mind that low-interest loans are more likely to have more specific lending criteria for you to fulfil. 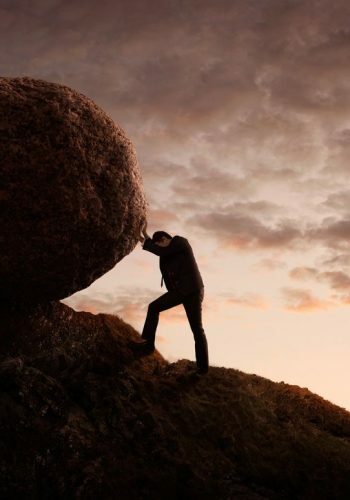 The lower the level of risk you represent to a lender, based on your income, credit rating, and other factors, the lower the interest rate you’ll likely be able to enjoy. Once you’ve entered your personal loan’s basic details, our calculator will display the estimated monthly repayments for a loan with these criteria. This information can help you determine the relative value of different personal loans compared your preferences. You can also adjust your preferences to see their effect on your estimated repayments. 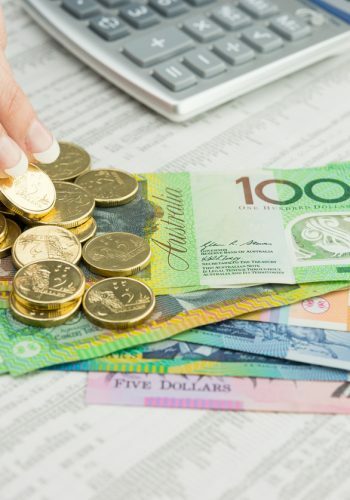 For example, according to our calculator, a $10,000 personal loan that’s paid back over 3 years at a 9 per cent interest rate will have monthly repayments of $318, ultimately totalling $11,448 including the interest. Out of the 36 monthly repayments, approximately 4 and a half of these will effectively go towards paying off the $1448 of interest. By extending this loan’s term to 15 years, the monthly repayments will drop to $101, saving you $217 per month. However, the total amount you’ll need to pay back will jump to $18,256 – an increase of $6808 from the 3-year loan. 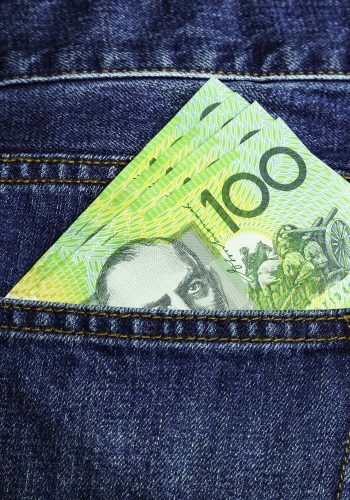 It will take nearly 82 out of this loan’s 180 repayments just to cover the $8256 of interest – that’s almost 7 years of a 15-year term. Once you’ve entered your preferred personal loan terms into our calculator, and are satisfied with the affordability and value of the estimated monthly repayment, it’s time to start searching for a personal loan with similar terms. Our Personal Loan Calculator will compare the loan criteria you’ve entered to the personal loan information currently available on RateCity, and prepare a table of personal loan offers that most closely fit your preferences. Even if these personal loans don’t exactly match what you’ve entered, you can still estimate the value for money they offer by using our calculator as a benchmark. Fixed rate personal loans keep your budgeting simple, as the interest rate stays the same for the full term of the loan, so you’ll always make the same repayment each month. 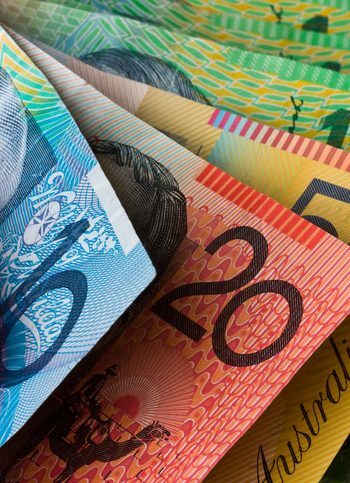 Variable rate personal loans may have their interest rates raised or lowered by the lender, so while you could end up paying less interest from month to month if rates are cut, you could also end up making higher monthly repayments if rates rise. You’ll also be shown each loan’s Comparison Rate, which combines the loan’s advertised interest rate with its standard fees and charges. 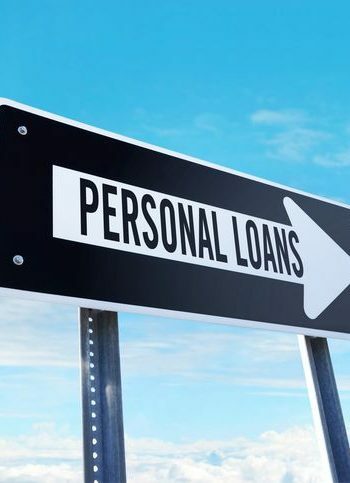 Because personal loans with lower interest rates but higher fees and charges could ultimately turn out to be more expensive than higher-interest offers with lower fees, comparison rates offer a fast and simple way to compare the approximate total cost of different personal loans. 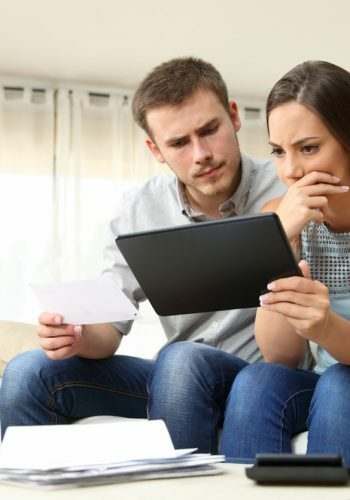 Keep in mind that while a personal loan’s Comparison Rate can provide a general indication of how much it could end up costing you, you’ll likely still want to do a bit more research to determine its value to you. Some personal loans come with useful, flexible and value-adding features, while others have nonstandard costs that aren’t included as part of the comparison rate. You’ll also be shown each personal loan’s upfront fee, and how much you could save by switching from a loan with the criteria you entered into the calculator to the selected loan. To learn more about any of the suggested personal loans, you can click the loan’s title for further details, such as what purposes the loan can be used for, whether you’ll need to provide a security deposit, and whether any other features are available with the personal loan. If more than one personal loan catches your eye, you can select up to five of them by clicking Compare and compare their details side by side, to help you make a more informed decision. 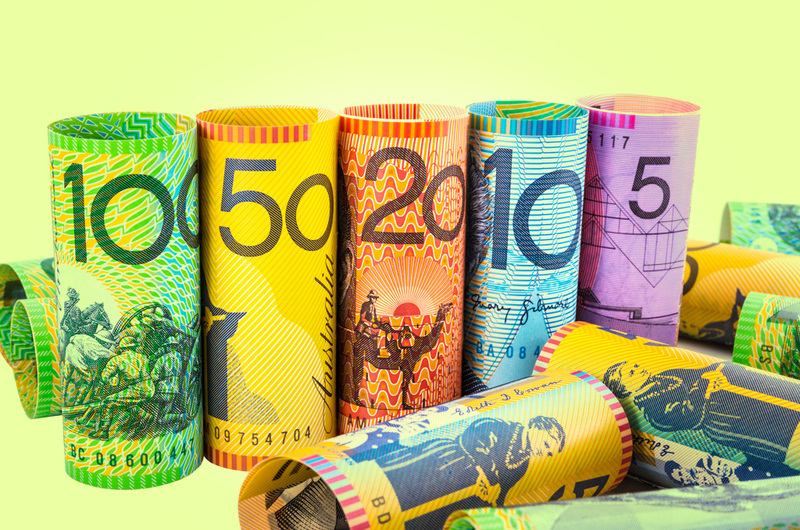 Alternatively, you can select just the one personal loan by clicking Compare and compare it to similar offers from Australia’s big four banks, to see how it stacks up in comparison to the wider market. Whenever you’re making a major financial decision, it’s usually worth consulting with a financial adviser who can take your unique circumstances into account. To learn more about personal loans, including how they can be used, and what you can do to maximise the value they offer, read RateCity’s Personal Loans Guide. To stay up to date with all the latest current events in the world of personal loans and similar finances, keep an eye on Personal Loan News. And if you want to see what other personal loans options are available, you can always compare personal loans at RateCity. 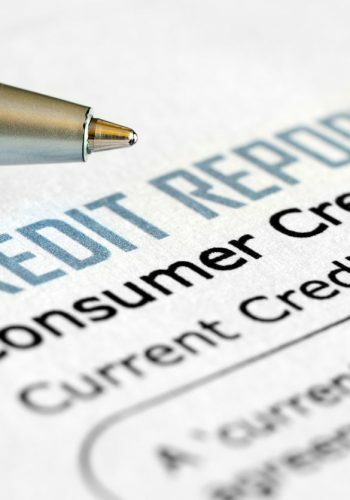 Even after you’ve used the RateCity Personal Loans Calculator to estimate what repayments you can afford, you may not be certain whether your personal loan application will be approved with your credit history. To help you apply for personal loans with confidence, RateCity has introduced the Personal Loan Marketplace. Simply enter a few details about yourself and the type of personal loan you’re looking for, and you’ll receive a personalised list of potential personal loans from a range of providers, including your estimated chance of approval.